Cred, the new fintech venture launched by FreeCharge co-founder Kunal Shah, offers eligible users a members-only app to make credit card bill payments, separate media reports have stated. It even rewards them for timely payments in the form of Cred Coins which can be redeemed from partner brands such as CureFit, ixigo, FreshMenu, Airbnb, BookMyShow and many more, a report in ET Tech stated. The platform targets consumers with high creditworthiness. 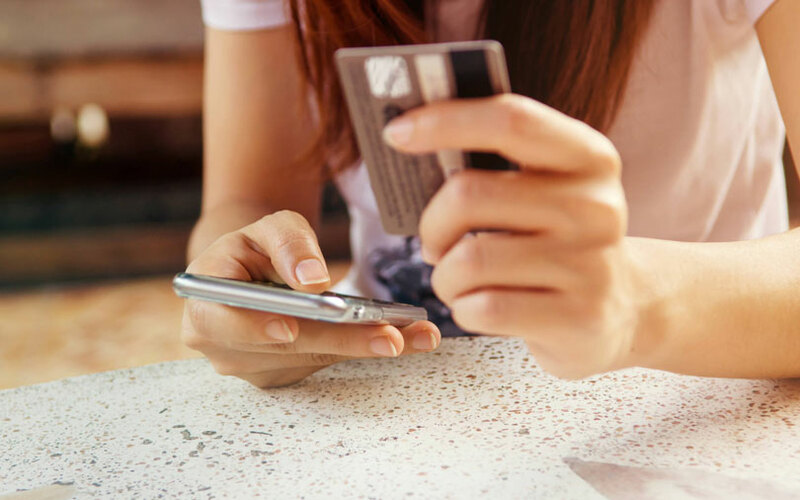 Customers also get access to CRED Protect, an in-built artificial intelligence system that keeps track of their credit card payments including due date reminders, spend patterns and other card usage statistics. The memberships are offered to users with a credit score that’s more than the platform’s eligibility rating, which is 750, according to a report in business daily Mint. The startup checks the applicants’ credit scores on credit bureaus such as CIBIL, Experian and CRIF to evaluate their eligibility before admitting them. A credit score is a three-digit number that indicates a person’s financial health. The score, which ranges from 300 to 900, is used by lenders to determine a user’s trustworthiness for repaying loans. Cred has already secured $25 million (about Rs 177 crore) from venture capital firm Sequoia Capital, fintech focused-fund Ribbit Capital and Russian VC firm Ru-Net among others, both the media reports mentioned above stated. Owned and operated by Dreamplug Technologies Pvt. Ltd, Cred also plans to venture into other financial services including insurance in the future, the ET Tech report said. In June, media reports had stated that Cred had raised $30 million led by Sequoia Capital. Phone calls and mobile text messages sent to Shah did not elicit any response till the time of publishing this report. However, he did put out a tweet explaining the rationale of the venture. Shah, along with Sandeep Tandon, started FreeCharge in 2010. In April 2015, the payments startup was acquired by online marketplace Snapdeal for $450 million. At that time, it was deemed the largest deal for an Indian startup. FreeCharge was one of India’s top recharge platforms allowing users to pay their mobile, DTH and other utility bills across major operators. In July 2017, Snapdeal sold the digital payments company to Axis Bank for about Rs385 crore ($60 million). Besides being an entrepreneur, Shah is also an active angel investor and has invested in more than 40 startups. Some of his investments include co-working space provider Innov8, Gurugram-based used car marketplace Spinny, e-commerce enabler for small businesses Zepo, online learning platform Unacademy, and Jakarta-based personal transportation and hyper-local shopping app Go-Jek among others. Shah was an adviser at Sequoia Capital in 2017. He was also the chairman of the Internet and Mobile Association of India (IAMAI) from January 2016 to May 2017. He currently serves as an adviser to US-based investment crowdfunding platform AngelList.